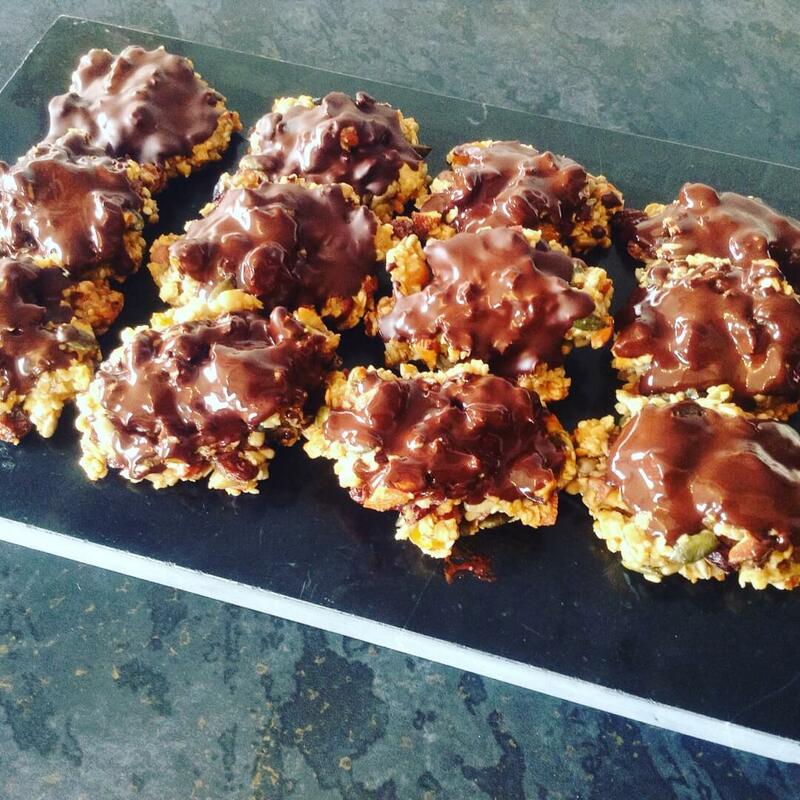 Want to be able to talk to clients about nutrition? The London Functional Food Coach course beginning in the autumn 2018 is now open for applications from medical, complementary, fitness and mental health professionals who want to add diet and lifestyle assessment and solutions to their practice for a truly holistic approach! DATE TBC – October 27/28 with 3 further training weekends every 6 weeks or so, and subsequent assessment and certification day (dates tbc). Full details on case study requirements, assessment, and training via the syllabus – see the website link. WHAT IS FUNCTIONAL FOOD COACHING FOR HEALTH PROFESSIONALS? Health is holistic. As experts in our fields, we can go into all kinds of detail and great depth, supporting our clients in healing the particular issues that they have consulted us to address. But what about the areas we know only a little about? The areas that we know they are struggling with, that are contributing to their problems, that would really help our clients to fast track their recovery, but that we are not qualified to deal with. Now the opportunity is here to add diet and lifestyle assessment and solutions to your own on boarding process. My mission is to train mental health, complementary, medical and fitness professionals how to quickly and effectively assess their clients for food, specific nutrition and diet, encourage necessary changes in a nonintrusive way, and give clients the tools to easily make the changes they need to for optimal recovery and health. You’ll learn how to assess how your client’s diet is contributing to their health issues, what other factors might be aggravating them, and how to suggest easily achievable changes. You’ll also learn how to recognise when a client does need further professional intervention to resolve root issues that will hold back their recovery or work with you. You’ll train in physical and mental health targeted assessment and intervention to complement the arena that you practise in. Food, nutrition and diet are integral factors in both physical and mental health disruption, as evidenced in a growing body of research. It’s also common sense in its purest form – our bodies and brains, and all their processes and functions, are created and supported by what and how we eat. HOW WILL IT HELP MY CLIENTS? This is the future of effective healthcare – a holistic approach, with our bodies’ nutritional needs and functional mechanics as the foundation that everything else is built on. It helps the body and brain to work and heal optimally, supporting physical, mental and psychological therapies by alleviating symptoms and niggles that act as roadblocks to full healing. Being able to offer Functional Food Coaching is something that sets you apart from your peers, and truly gives you the ability to offer services that support the whole person. With nearly 25 years of practice experience, a range of training, and specialist knowledge in mental health nutrition, weight management, food addictions, gut disorders, auto-immune conditions and cancer recovery, as well as being a qualified, experienced teacher, I’m uniquely placed to be able to train YOU in how to do what I do initially with clients. – and recognising when more serious disruption requires referral. I will be available for support or queries for the full 12 months after certification, and for every year you continue as a Functional Food Coach. The training comprises personal training sessions as well as the group training days, plus case study reviews and assessment before certification. The opportunity to become a Functional Food Coach is limited to small numbers in any one cohort, and only a couple of intakes annually. 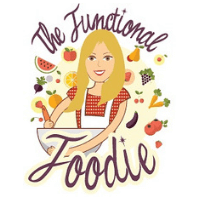 WHAT DO QUALIFIED FUNCTIONAL FOOD COACHES HAVE TO SAY? “I was really keen to take this training due to my passion for a holistic approach to health. I wanted to know more about how what we ate could affect how we feel, sleep and act. I feel I’ve learnt so much about the crucial elements of nutrition in managing stress, anxiety and depression. The fact that we can control our hormones and neurotransmitters through the food we put in our body is absolutely mind-blowing, especially when you understand the science behind it all which Jane makes so easy. The resources, yearly licence and Jane’s fantastic teaching skills have left me not only confident but EXCITED to start working with people and their diets. Knowing and, more importantly, understanding how nutrition affects our health, I can’t wait to get out and spread the word. 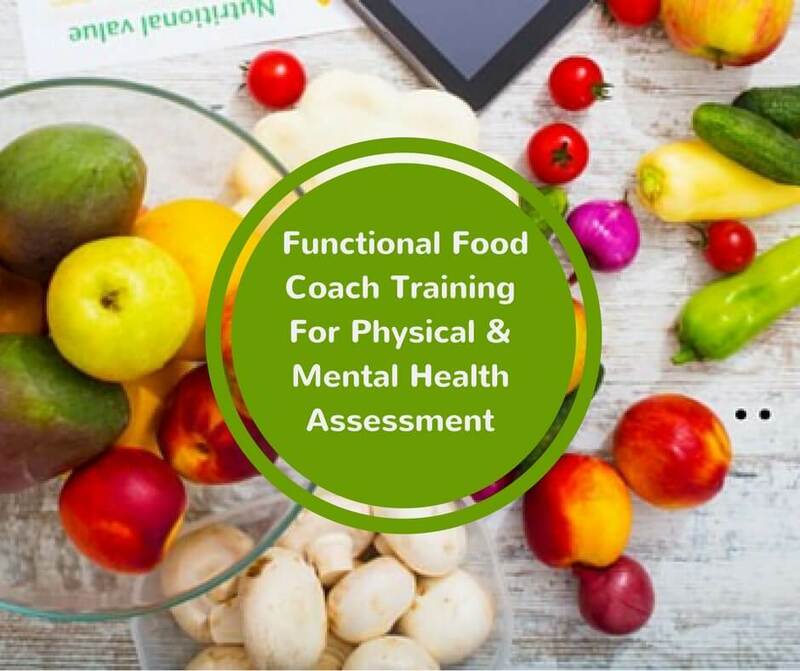 To become a Functional Food Coach, you will need to apply via the website – this course does not qualify you as a nutritionist; it adds a certificated functional aspect to your own work and assessment processes, a postgraduate element. The Functional Food Coach Academy is in the process of approved training school accreditation by the Complementary Medical Association. Once the places are filled, entry closes until I choose to run it again. The future starts now! Click here to go to the website to apply, contact me or ask for a syllabus, or send me a message via the contact form in Enquiries.